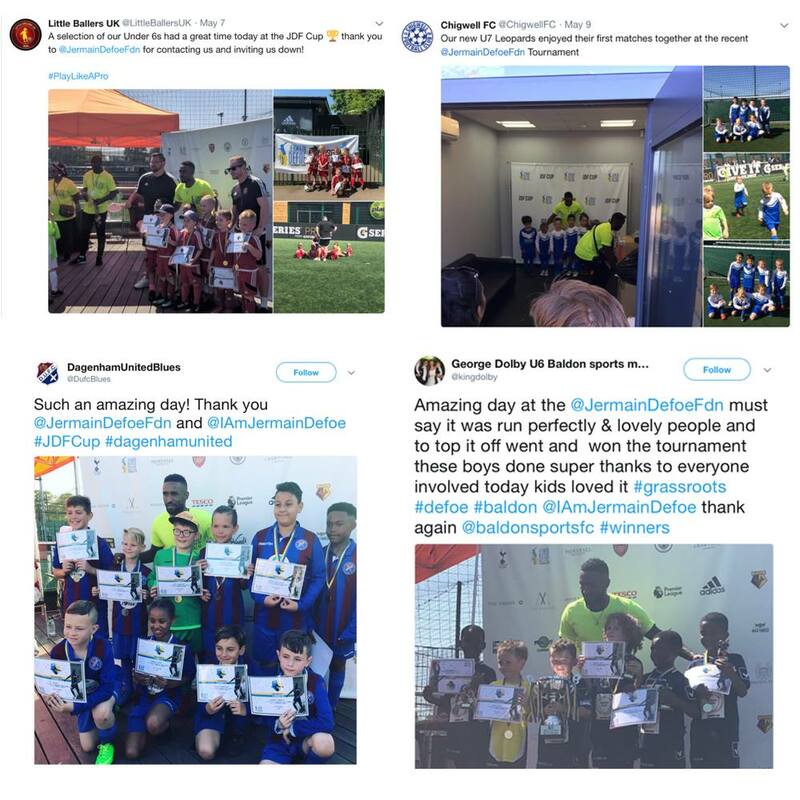 The Jermain Defoe Foundation is hosting its fourth annual children’s charity 5-aside football tournament to raise money for underprivileged children in the Caribbean and the UK. 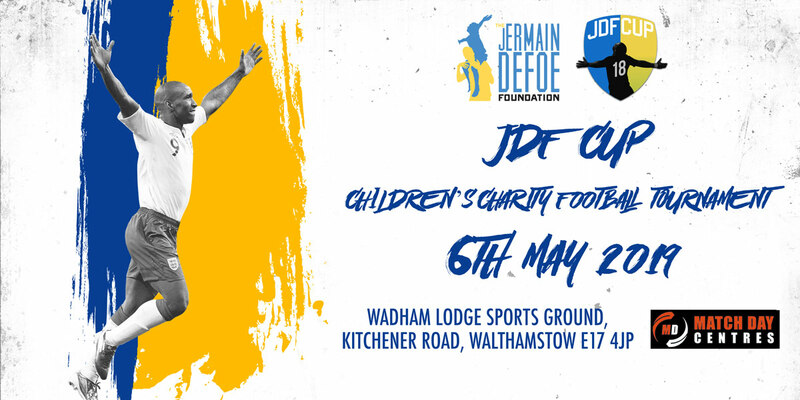 The JDF Cup will take place on Bank Holiday Monday, May 6 2019 at The Matchday Walthamstow for children between the ages of 5-13. 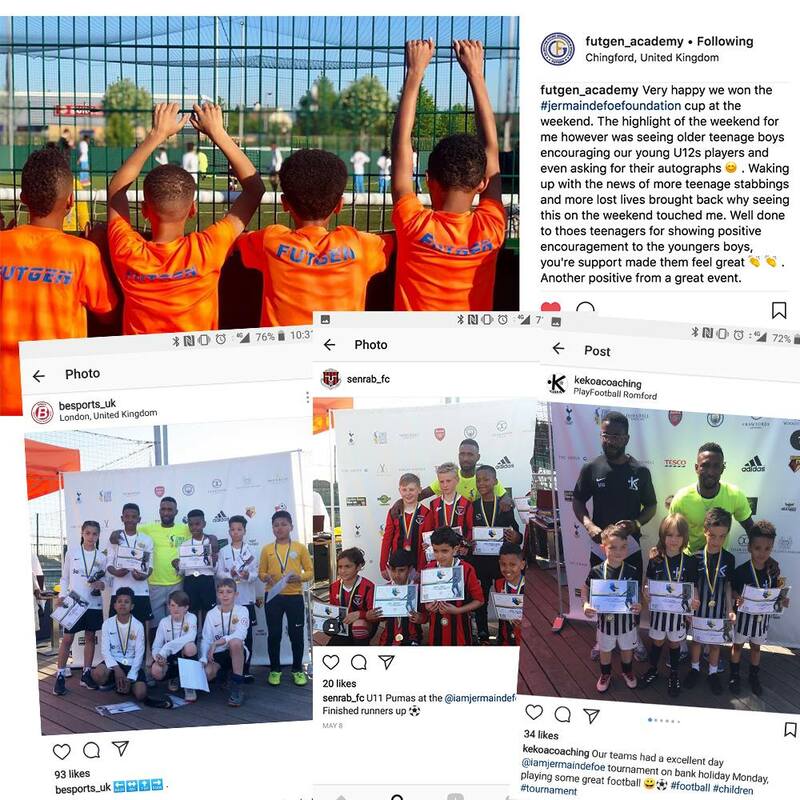 The money raised from the tournament will go towards helping underprivileged children and current projects at the foundation include supporting Holy Family Children’s Home in St Lucia. All team managers must be present for tournament briefing 10 minutes before kick-off.